Due to its population composed of only 5,000,000 citizens, Singapore mail activity is a small but efficient network. Reaching your Singapore place via mail forwarding in Singapore will prove a good way to collect you mail back at home country. 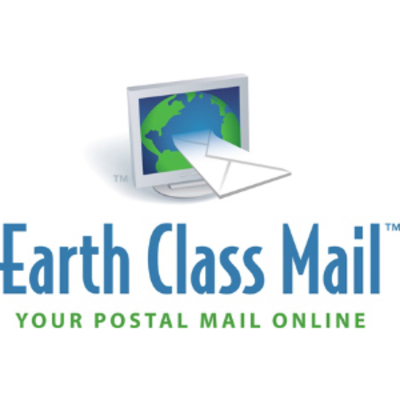 The Earth Class Mail offers to manage your mail when you live in Singapore. You may access your postal mail through their online mail management and mail forwarding portal. Bundle packages are also applicable wherein multiple items can be combined into one. Same day shipments are also possible whenever you are overseas. 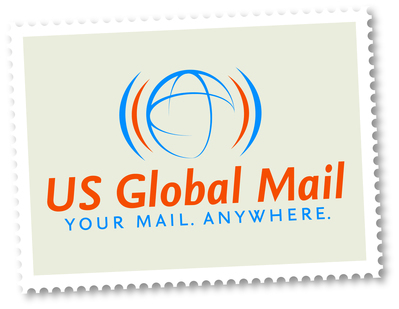 Get the chance to monitor your mails and packages while overseas through the US Global Mail in Singapore. Their Personal Mail and Package Forwarding services lets you log into a virtual mailbox which is accessible 24 hours a day. It is where you can view photos of your mails and packages and scanned mails.